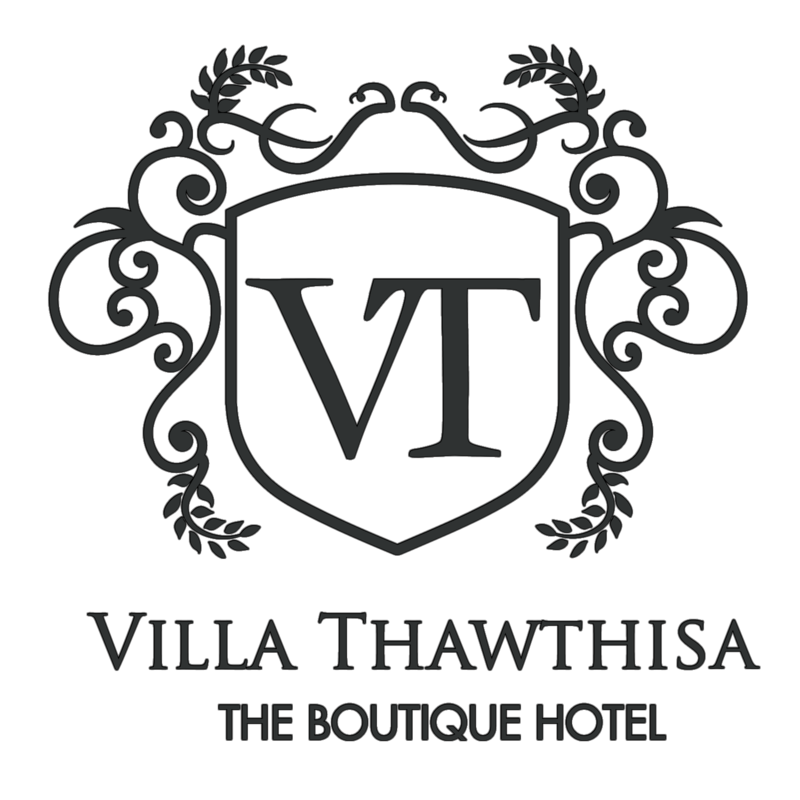 Eco Wing is part of the Villa Thawthisa which is developed with the mission of spreading the Eco-friendly culture. Our location is easily accessible to all our guests since we are situated just about 7 min walk to the main Unawatuna Beach. We are situated at an ideal location where you travel less to reach the destination but experience the calmness of an isolated jungle.